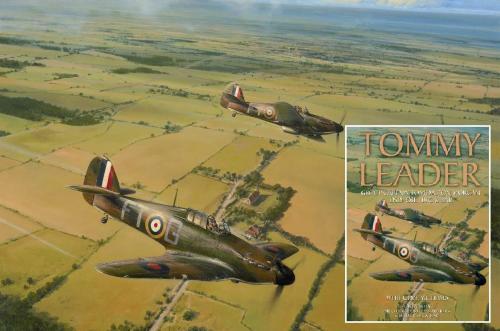 This first edition hardback book is the story of Group Captain Tom Dalton Morgan DSO, OBE, DFC*. An outstanding pilot and leader, who flew in the Battle of France, Battle of Britain and operations over Europe. He was awarded nine British & Foreign decorations. The book comes with a special embossed, titled slipcase along with a certificate of authenticity.